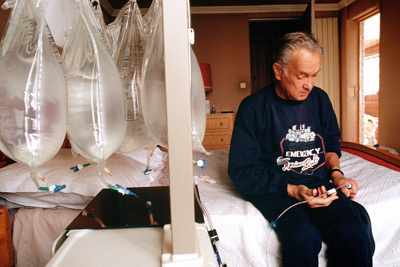 In a new study, patients with serum phosphate levels above 1.78 mmol/L at the start of peritoneal dialysis had a nearly 2-fold increased risk of death. Gentamicin cream use was associated with fewer exit-site infections due to gram-negative bacteria. 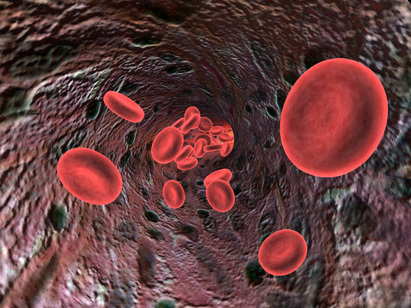 Patients in the lowest serum sodium group had a 49% increased risk of dying compared with those who had the highest serum sodium levels. Hypo- and hyperthyroidism predict an increased risk of all-cause mortality. 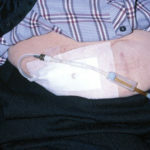 Assisted peritoneal dialysis and in-center hemodialysis are associated with similar hospitalization rates. 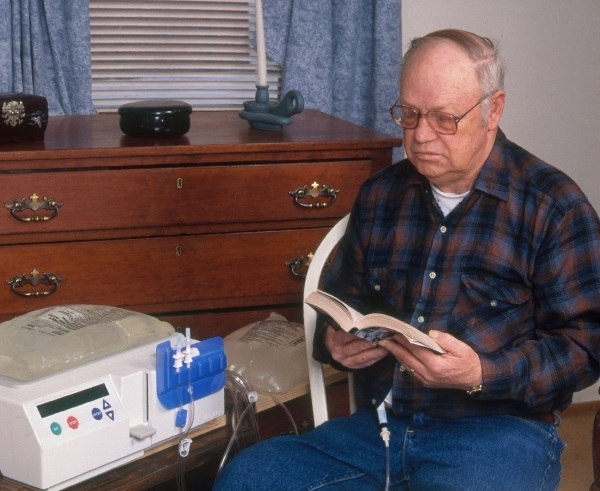 Starting on peritoneal dialysis was associated with a 25% lower dementia risk versus starting on hemodialysis, a study showed.